Frisco, Texas – March 28, 2019 – Gearbox Publishing, the publishing arm of independent games studio Gearbox Software, today announced a slew of additions and updates for its roster of games on stage at PAX East. The news reinforces Gearbox’s mission to be the most developer-friendly publisher around the world. Continue reading Gearbox at PAX East: Risk of Rain 2, Bulletstorm for Switch, and More! 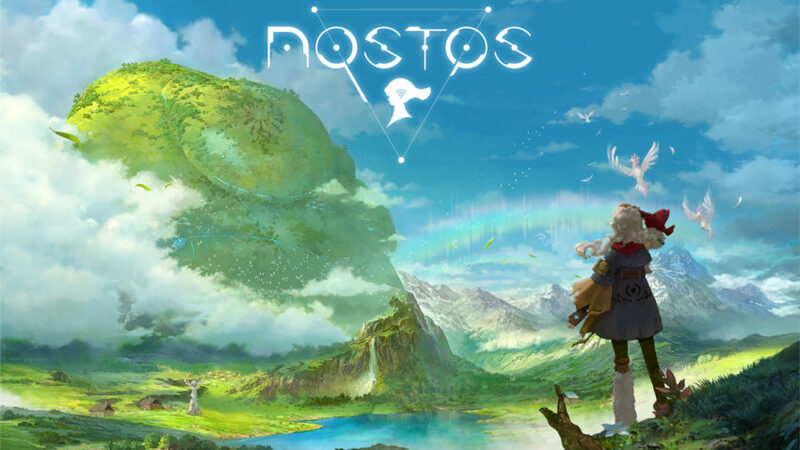 ROTTERDAM, NL – March 13, 2019 – Vertigo Games and Wolfdog Interactive have today announced that the award-winning VR strategy game, Skyworld, will be launching for PlayStation VR on March 26, 2019, adding new player-progress features. 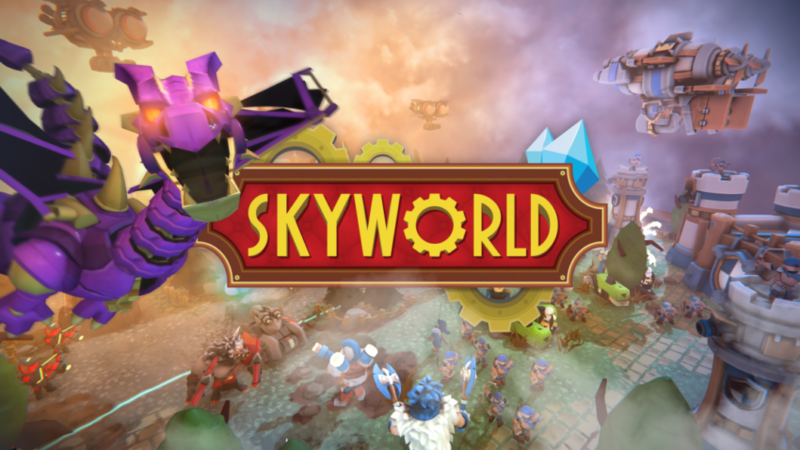 By melding turn-based strategy gameplay with real-time battle scenarios, Skyworld gives players the chance to control a kingdom at war in VR against friends online or within solo campaigns. 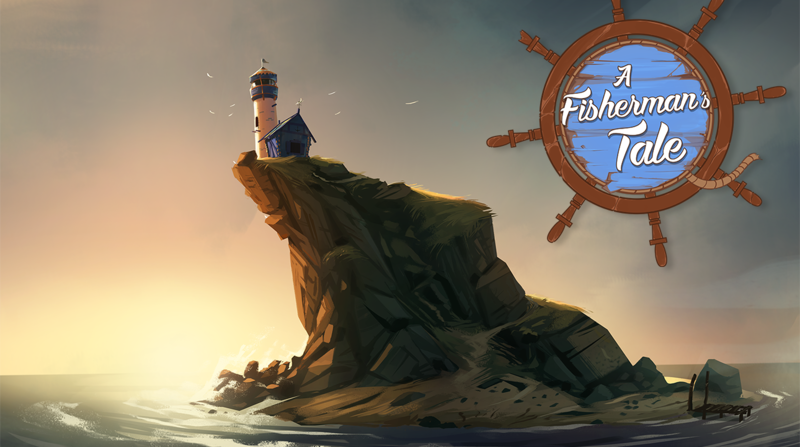 Rotterdam (NL), December 14th 2018: With an all-new 360° Story Video, Vertigo Games, Innerspace and ARTE today announce the mind-bending VR adventure game A Fisherman’s Tale will launch on PlayStation VR, HTC Vive, Oculus Rift and Windows Mixed Reality on January 22, 2019.